As odd it may sound now, I don't think I ever saw Godzilla vs. The Sea Monster (1966) until recently. 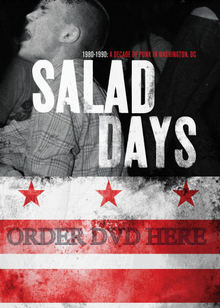 I just don't recall the film being one of the ones usually repeated on local independent TV stations when I was a kid in the D.C. area, or when I lived outside of New Orleans. It's a decidedly odd picture but it moves quickly and doesn't disappoint on some levels. In an wildly convoluted plot, a kid (Toru Watanabe) is looking for his brother who was lost at sea. 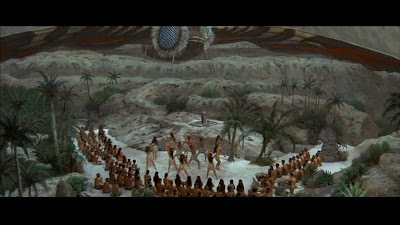 The kid enters a dance contest where the grand prize is a sailing boat. He loses the contest and some thugs take him to the dock where they steal a boat. The boat already has a passenger, a thief/safecracker played by Akira Takarada. The guys end up on a South Sea island where some weird paramilitary group is using native slave labour to make some kind of yellow berry juice which is used as an insecticide against Ebirah, the giant shrimp, so the military goons can test nuclear weapons in the area. Godzilla lives on the island and helpful native girl, Dayo (Kumi Mizuno), asssists the guys in their plot against the Red Bamboo military troops. 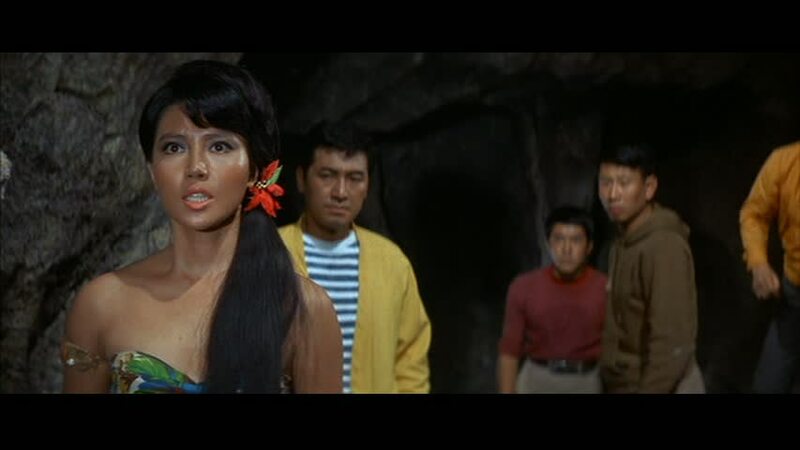 It seems that Dayo was once a resident of Infant Island, the home of Mothra (1961), but now she's trapped on this island with a bunch of other natives. 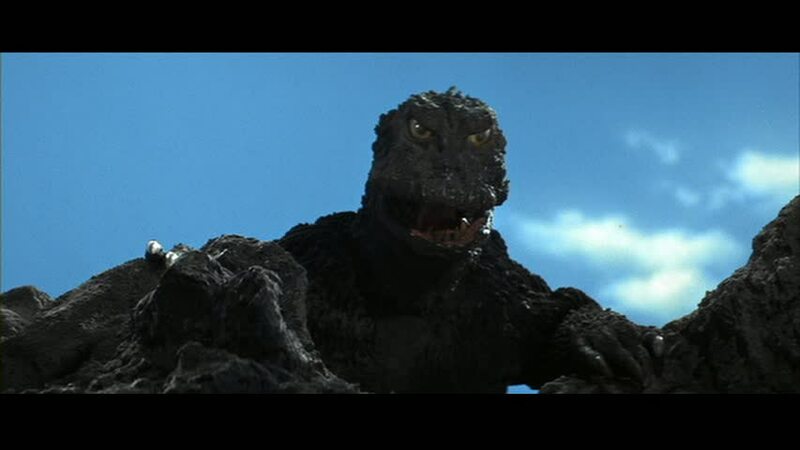 I'm not going to recount the whole plot as it's goofy and contrived but the film ends up with a roused Godzilla fighting not only Ebirah, but some kind of giant bird. 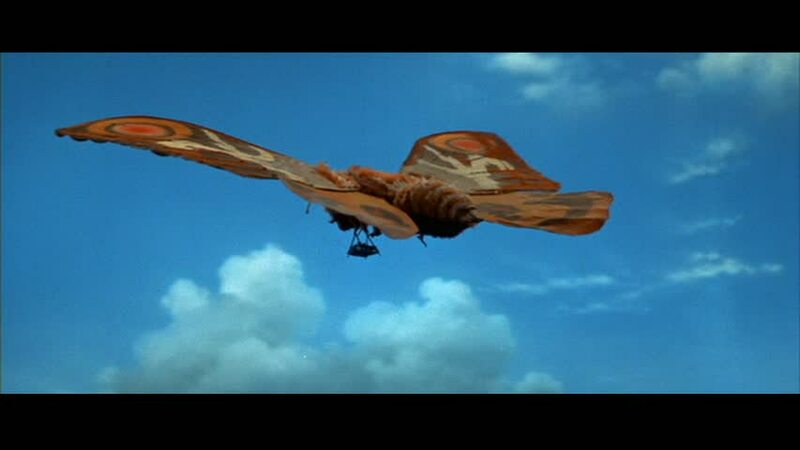 Mothra is shown sleeping -- I guess on Infant Island -- which must be nearby because that kid from the beginning of the film rides a hot air balloon to the place to find his brother and bring him back to the island in this film -- I told you it was convoluted. The Peanuts are not playing the tiny twin beauties this time. 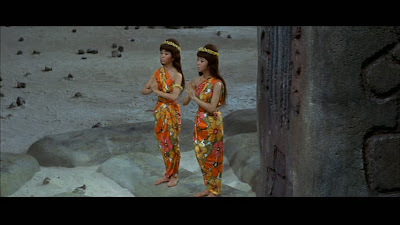 Instead, the beauties are played by the wonderfully named Pair Bambi, a singing duo. Mothra does finally wake up but she's really here to serve as a sort of insect shuttle service as the humans hitch their basket to her and sail off into the sky like they were riding a hot air balloon. 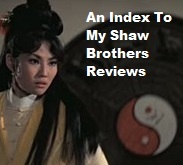 Supposedly, this flick was set to star King Kong in the main monster role and the presence of the paramilitary troops, including Hideyo (Eisei) Amamoto, makes this flick feel like it's meant to be the start of what we saw in King Kong Escapes (1967), but the film stands on its own. Godzilla vs. The Sea Monster (1966) feels like a film that just happens to contain Godzilla and not so much a Godzilla film, if that makes sense. 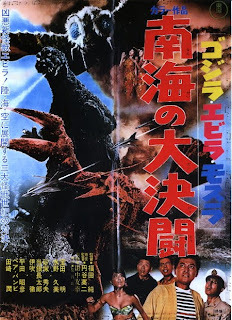 Director Jun Fukuda keeps things moving quickly even if the moments strain all believability even in the kaiju world. The surf music-influenced scored by Masaru Sato doesn't feature any of those familiar Godzilla themes but it's a fun set of cues. Masaru Sato worked on a few classic Kurosawa films, as well as The Lost World of Sinbad (1965).